A two year design process with leading design-studio, Pentagram. 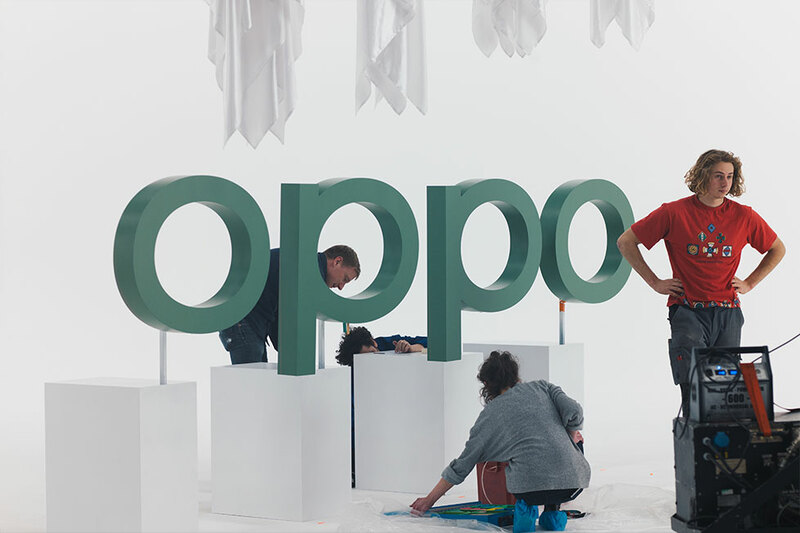 OPPO's new visual identity marks an exciting evolution in the company and its ongoing growth and success. OPPO is launching a new logotype, color system and visual layout system, as well as the debut of a custom typeface, OPPO Sans, rendered in Chinese, Cyrillic and Latin alphabets. The visual updates range from dynamic changes to subtle optimizations. 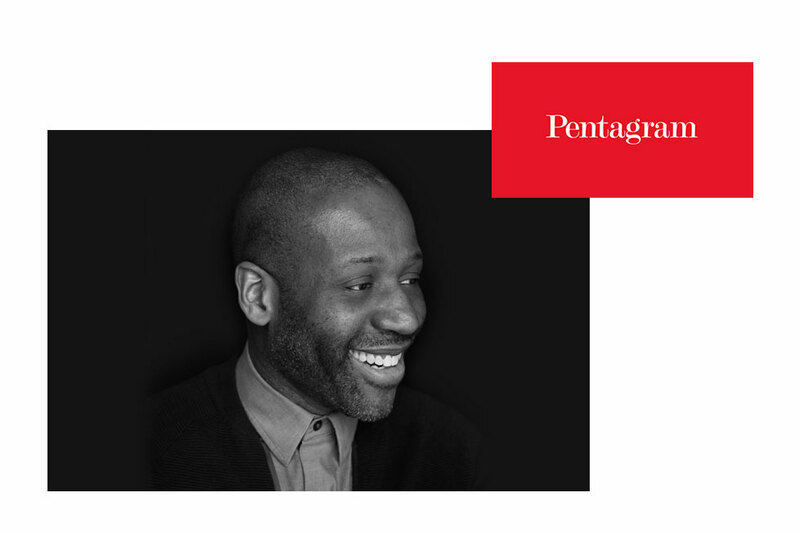 Designed by Eddie Opara of Pentagram, New York, the cooperation between Pentagram and OPPO lasted for nearly two years, starting from the market research leading to nearly one thousand designs, tried and tested in the process. Eddie Opera was name one of Fast Company’s 100 Most Creative People in Business in 2012 and 2014, featured in Ebony Magazine’s Power 100 and Adweek’s Creative 100. OPPO and Pentagram have collaborated closely on every aspect of the visual identity system, beginning with an understanding of developed and emerging markets, through to production and sustainability needs. OPPO’s new logotype balances out the humanist form of the previous wordmark with a new custom-drawn sans serif typeface, OPPO Sans. The new logotype shows the brand’s heritage through its extended letterforms and is optimized to meet mass manufacturing needs. It also establishes a clear and contemporary presence allowing it to complement OPPO’s vast and ongoing products range. The development of OPPO Sans is a significant undertaking that shows OPPO’s care for quality, craftsmanship and uniqueness in every detail. The logotype is accompanied by a new color system that refines the brand’s signature green, enhances it for digital contexts and introduces a new palette for various product lines. The layout system offers a variety of options for key visual communications while maintaining a clear brand identity owned by OPPO. OPPOLENCE – a film celebrating and reconstructing the new visual identity. To celebrate OPPO’s new visual identity and design philosophy, OPPO collaborated with artist Lernert Engelberts. The name ‘OPPOlence’ was adapted by the Lernert, from the word “opulence”, presenting the richness and diversity of OPPO. OPPO has always focused the beauty of technology. This 70-second video explores the change considering the logo, shape, color and new typeface. This film tells the story via an art installation featuring giant, real-life OPPO logos. 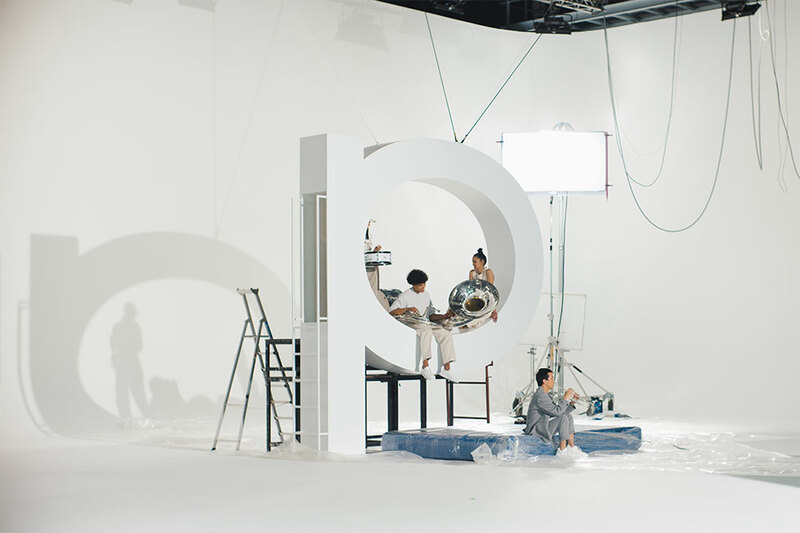 The giant “O” and “P”s, gave a different level of excitement and detail compared with modern-day conventions of using CGI. Every time the camera runs beside the giant letters, you will see an amazing new space inside the oval. In this OPPO new logo video, we explored four themes. The first theme is the space with the instrumentalists, which expresses the change of logo shape. The second theme is the space with a dancing girl, who uses her smooth movement to reveal the elegance strokes of the new typeface. The third is a green space featuring plants waving with rain, echoing OPPO’s new brand color and liveliness. The final theme is to reveal the new logo as a whole, which is simple, inspirational and creative. “This film is about the excitement of a new logo and therefore for me it seemed suitable to make this excitement tangible to create giant letters. The scenes of our film all take place in the oval spaces of either the ‘O’ or the ‘P’, referring to most of our lives being captured and taking place inside the contained spaces of our devices. Even so important is bringing this idea to life by actually producing these giant letters! This makes for everyone on the film set to actually feel the energy and excitement around the effort that went into it. Having real props on set, so intricately made with love for detail, instead of trusting 3D building skills, makes for me the difference of wanting to jump out of bed at 5.30 in the morning to go to the set early, or pressing the snooze button several times and wait for renderings.” - Lernert Engelberts. Lernert Engelberts is known for his conceptual art films, eye-catching installations and keen fashion aesthetic. Multi-award winning and often known for his work with partner Sander Plug, they have worked for COS, Fantastic Man, Hermès, Jean Paul Gaultier, Kenzo, Nowness, Selfridges and Viktor & Rolf to name just a few. The music featured in the video was composed by Diederik Idenburg. His idiosyncratic music style, blending music with sound design elements, reflects his strong knowledge of contemporary music styles. Diederik is proud to have contributed to projects that have garnered awards as diverse as a gold at the Clio and Andy awards in NYC, awards at ASVOFF in Paris and BFFF in Berlin, Dutch Design Awards, Effies and ADCN Lamps in his home country of the Netherlands. “The name OPPO consists of two different letters (O and P) and of four letters in total. I wanted to create something that matched the simplicity of this name. The pattern of the name OPPO is ABBA. Furthermore, the O and the P are next to each other in the alphabet so this structure was something I wanted to use in the sound logo too. I translated this to musical notes. The notes of the sound logo thus also had to be next to each other on the musical scale and according to the same ABBA pattern. I choose the note E and the D and with the ABBA pattern led to a melodie of EDDE. And here we have an easy to recognise four note sound logo for the brand.” – Deiderik Idenburg. Follow the full story on our official Instagram and Twitter profiles.